This week: How James created a successful open source project, and the parallels between trust in business and romantic relationships. This week: We talk about Focus. 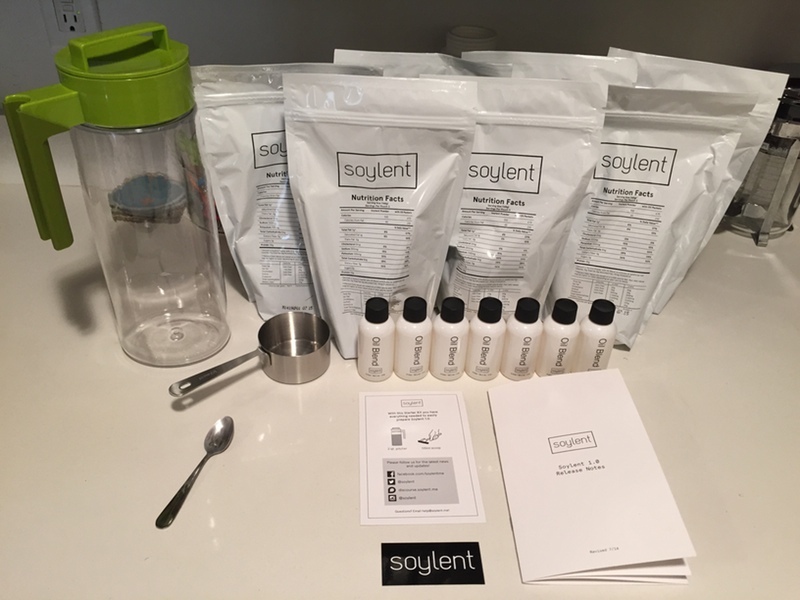 James’ Soylent arrived, and a little about Typography.